Some say you should put aside two months of salary when buying an engagement ring. 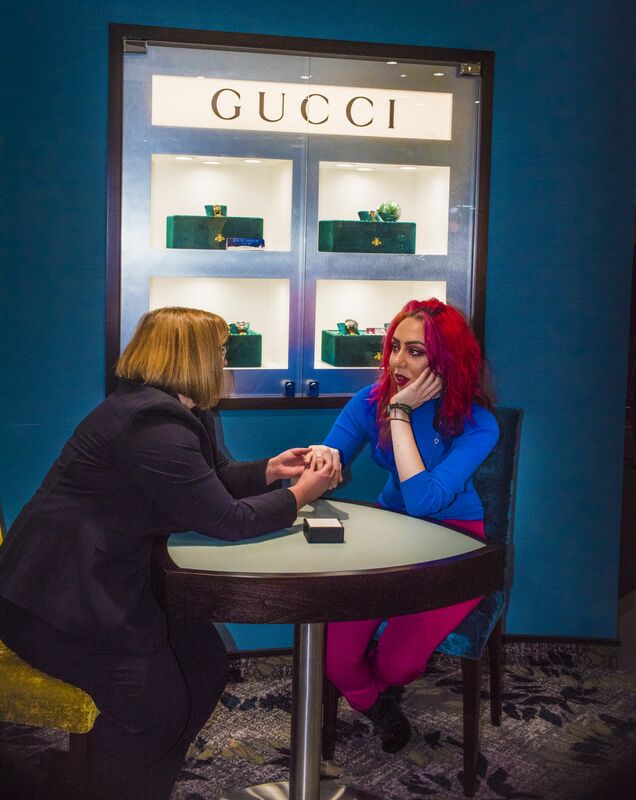 These people are generally the people behind marketing expensive engagement and wedding rings. Just like buying anything else, buying an engagement ring should be fun. That usually means setting a realistic budget and finding a ring that you love. 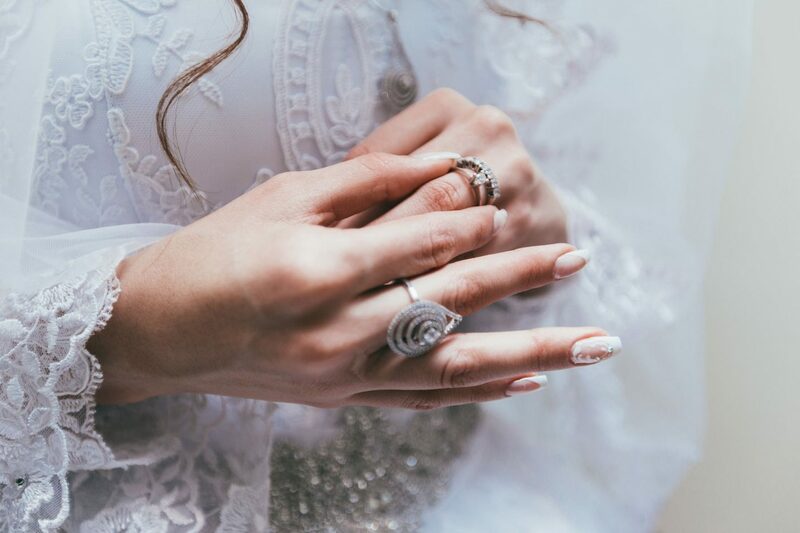 To help you find a perfectly beautiful engagement ring without breaking the bank, the following are a list 4 acceptable compromises that drive down the asking price of rings. If you are looking to buy engagement rings in the UK then it’s always more affordable to buy them online than going to physical jewellery shops. Jewellery shops have expenses such as utility bills, rents, and others that online stores do not. In a bid to make a profit, these shops have no choice but to hike the price of the rings they sell. This basically means that you can buy the exact engagement ring available at the store at a drastically cheaper price point simply by shopping online. When you shop online you also get access to special discount coupons that can help you save more money. Just make sure the ring you buy comes with a lab certificate for the stone and a Hallmark logo. This might not be an acceptable compromise for a lot of people, but it’s definitely worth considering. Diamonds have been marketed to be the gemstone of choice for engagement rings. However, they are by no means the only choice. There are plenty of other gems that look much more stunning without the premium cost. With everyone owning a diamond ring, diamond engagement rings are also far less exclusive as they use to be. If you are looking for a diamond-like gem with a twist, then we suggest aquamarine. It has a pale blue hue along with all the glittery goodness of a diamond. When it comes to picking the metal there are plenty of off beat options that are not as costly as platinum. For example, you can buy palladium or a titanium engagement ring and save thousands of dollars that would otherwise go into buying a platinum ring. Both these alternative metal choices have a luxurious white-metal appearance similar to platinum. If you want something that looks different, then rose gold rings are definitely worth considering. They pair really well with diamond and semi-precious stones such as peridot and topaz. A slimmer band requires a lesser quantity of metal to craft. This is also a trick to make the gemstone centrepiece look huge. The minimalist design of slim engagement rings also makes them a more beautiful choice compared to engagement rings with thick bands. Also, no one really notices or cares about the thickness of the band when judging an engagement ring.